Twice Loved Vintage: Juju's Tutus photo shoot features our jewelry! Juju's Tutus photo shoot features our jewelry! 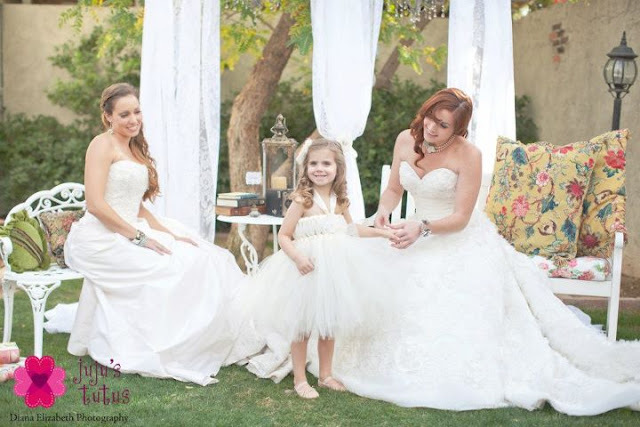 Have you ever seen anything so adorable as this tutu on the flower girl? I want one!